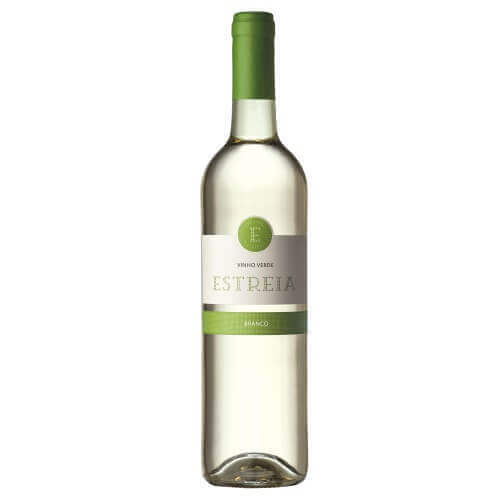 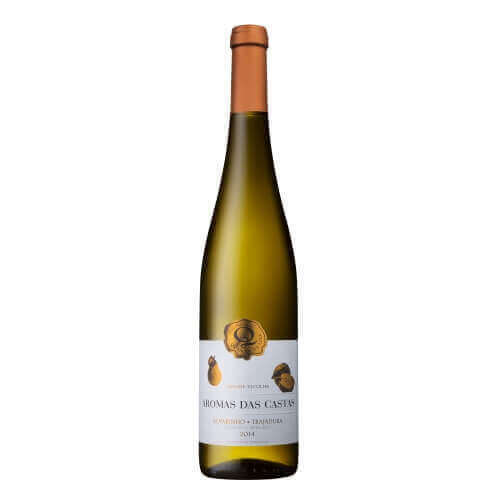 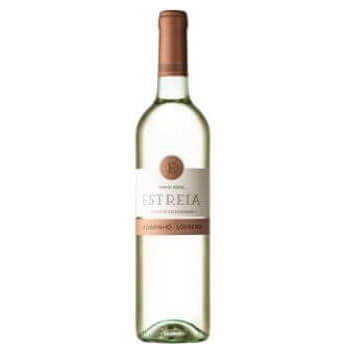 Vinho Verde White wine result of a rigorous selection of grapes, marked by the grape varieties Alvarinho and Loureiro grape varieties most prestigious in the Vinho Verde region. 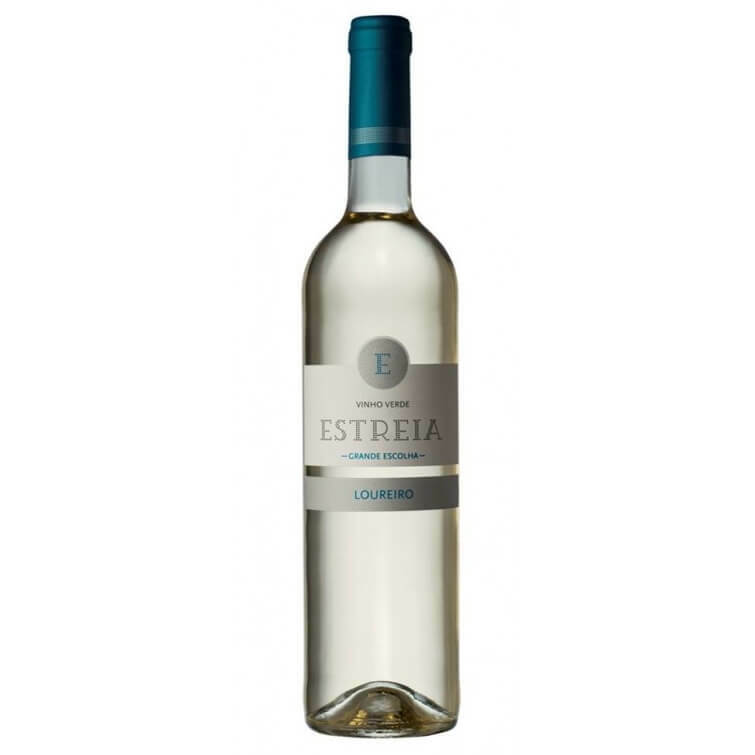 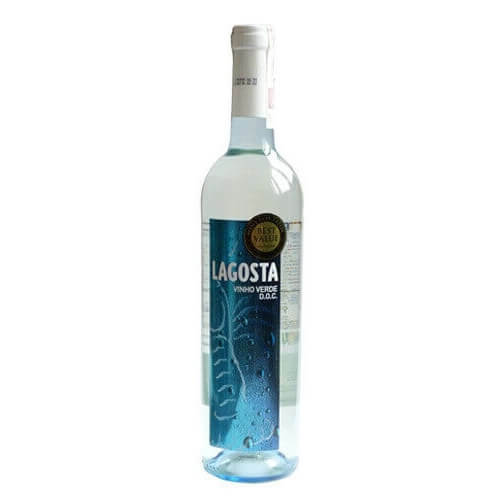 Is characterized by being a citrus color and aroma of tropical fruits with citrus notes, fresh with floral nuances, dazzles and captivates through its minerality, complexity, balance and persistence. 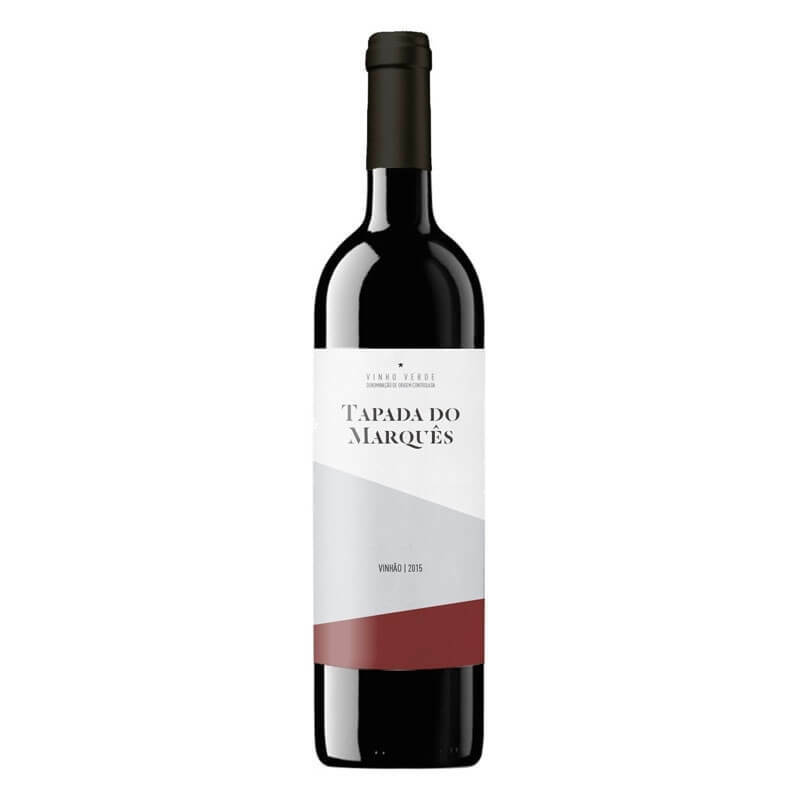 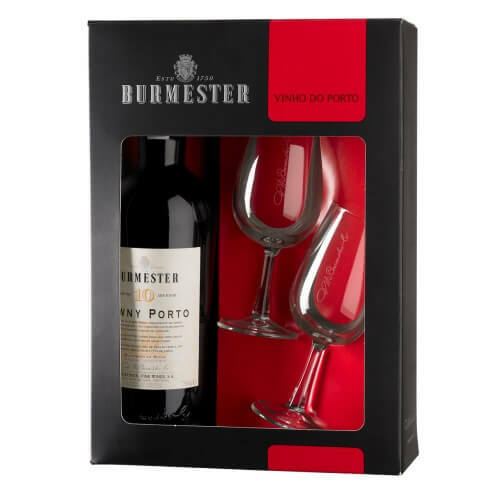 Wine resulting from a personal sensitivity, where tradition and the ancient knowledge allow enhance growing of this divine liquid until you reach the time of consumption. 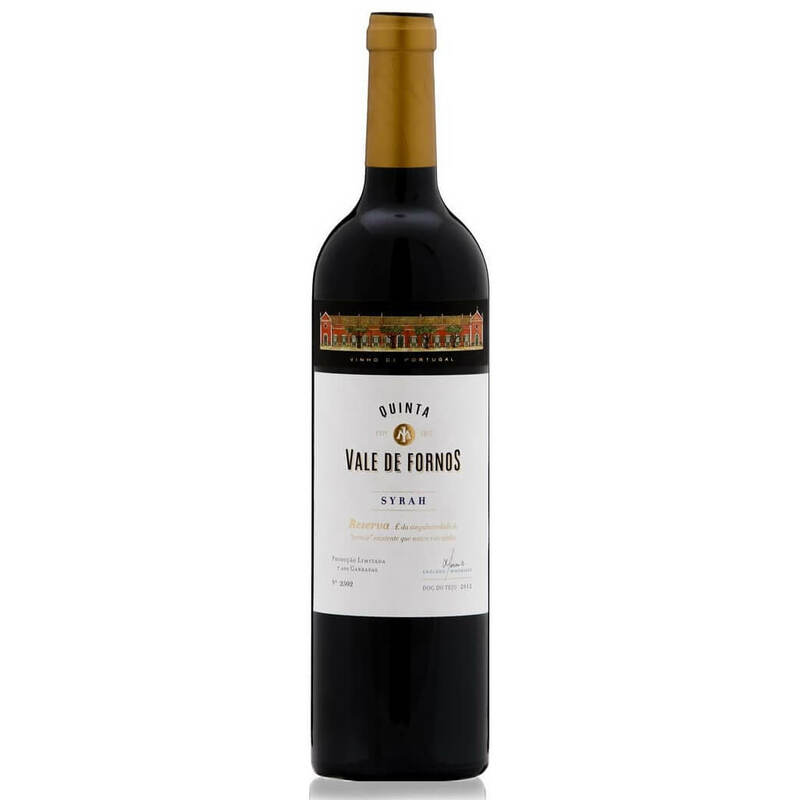 Serving Suggestions: Young and soft wine, harmonizes with the most varied entrees, salads, seafood, fish and white meats It should be consumed at a temperature between 8 and 10°C.